All ASNs present at Peering Asia are invited to pop over RETN’s exhibition booth at the show this week. 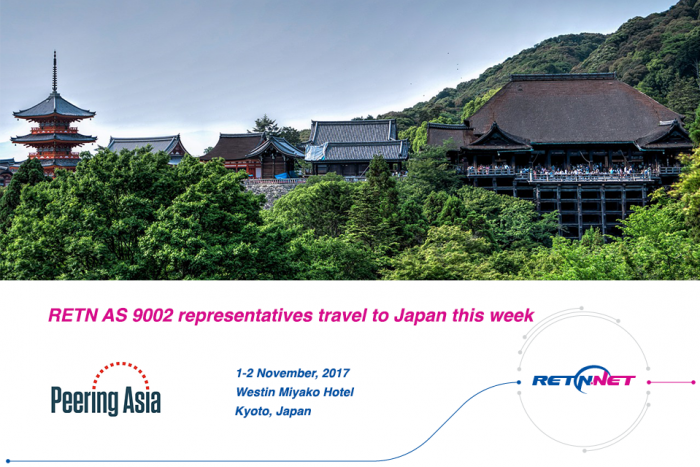 Come and talk to us about peering with AS 9002, latest updates across RETN Network and much more. We are looking forward to peering meetings in Japan.